Speculative Fiction has long been a device for exploring uncomfortable or contentious issues. 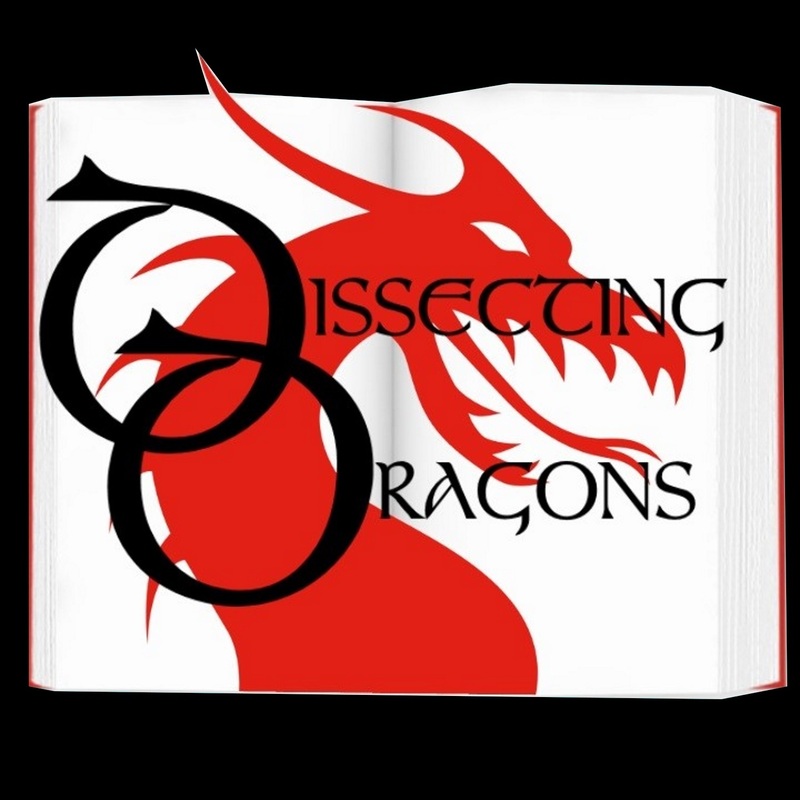 This week the dragons take a look at how physical and psychological addictions are portrayed in speculative fiction. What causes addiction in the first place? How is this addressed in SFF terms? Why is there a persistant myth that better access to creativity for writers can be acheived through recreational drugs?Join us for an illuminating discussion. On the Slab this week Six of Crows by Leigh Bardugo, Valiant by Holly Black, Buffy the Vampire Slayer, On Writing by Stephen King and many more.